We have recently carried out a Full Building Survey of a period building in the Mitcham area which has suffered from considerable movement with major distortion and outward bowing to the flank wall. Apart from the number of tie bars there are also horizontal / flying shores which provide support to the flank wall from the adjoining property. Apart from evidence to decay to the timber beams, the deeds or information would indicate that the deeds do not give any rights / easements to extend over the adjoining owners property or take support from or against the adjoining building. 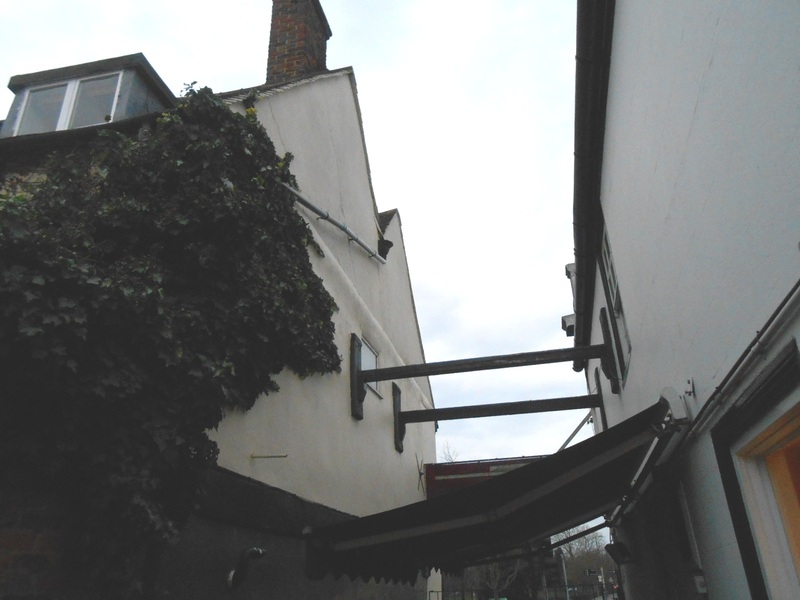 Opening up is required to make a full structural appraisal and provide additional restraints and tying in. The solicitors acting for the purchaser have been briefed to regularise the situation with regard to support. Appropriate easements and permissions must be obtained.